Explore all horse racing odds! It’s the final round of our Royal Ascot tips and we’re hoping to bash the bookies with four televised selections at the Berkshire track for Saturday. 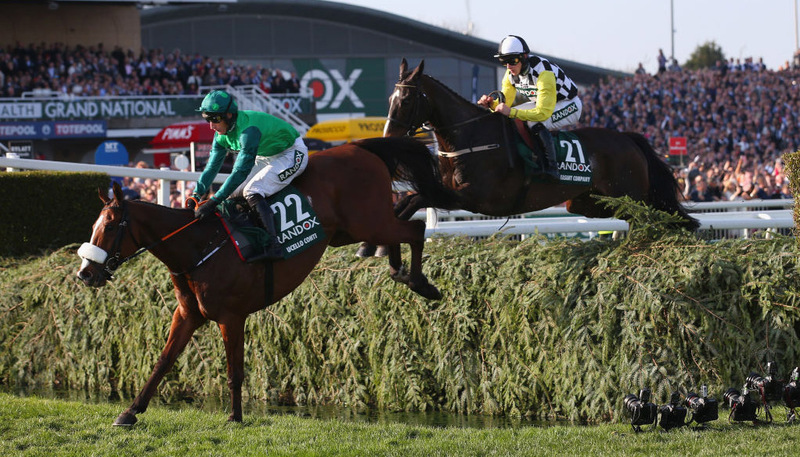 Racing journalist Chris Wilson marks our card with his fancies as this highlight of Britain’s sporting and social calendar comes to a conclusion. Mark Johnston simply adores this runaway Goodwood scorer, who should be well up to the challenge presented by the Chesham Stakes. She quickened clear in impressive fashion on debut and was still six lengths ahead at the line despite being eased down late on. Record-breaking trainer Sir Michael Stoute loves this race and has a formidable thoroughbred with which to go to war in this season’s renewal. Last season’s St Leger runner-up has clearly improved from his Classic year and is unbeaten in two starts this term. The manner in which he bolted up in the Aston Park Stakes at Newbury last time tends to suggest that Crystal Ocean is in a very happy place right now. He looks a cut above the rest. Caught the eye staying on when fourth on his debut at this course and then showed the benefit of that experience with a convincing victory at Goodwood. 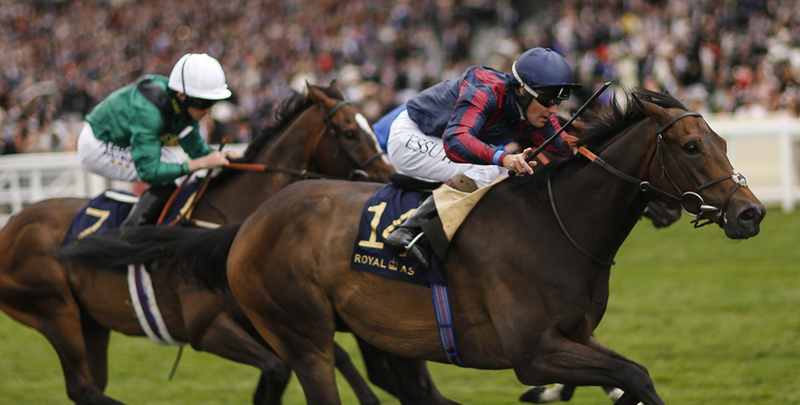 The form of that contest has been franked since and he is likely to go very well in the Windsor Castle Stakes. 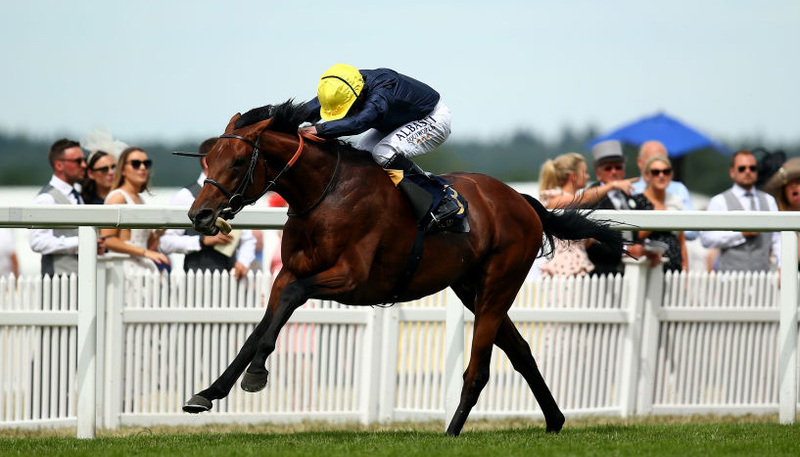 James Fanshawe’s charge looks the value call to claim back-to-back renewals of the Diamond Jubilee Stakes after battling home by a neck 12 months ago. The venerable sprinter has had just the one run this season, when sent off an uneasy 7/4 favourite in a Listed race at Windsor in May. 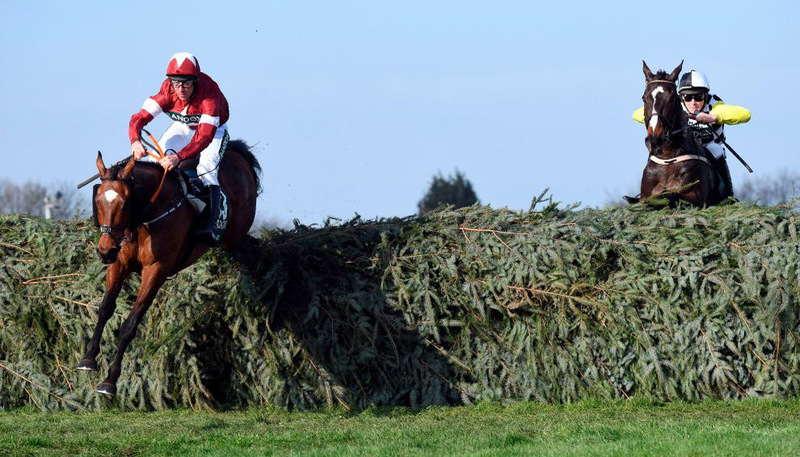 In fairness, it looked for all the world that he would be in desperate need of that spin, so it is to the credit of the horse that he managed to poke his nose in front when it mattered. That would have done The Tin Man the power of good, though it is safe to assume he has been pretty active at home as Fanshawe vies to have him in the rudest of health for his big day out.